Experience shows that it is often better to try to resolve disputes out of court. 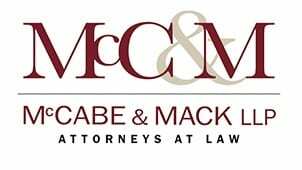 To that end, McCabe & Mack offers services involving mediation and arbitration. In the mediation process, the mediator brings the parties together to settle their differences without resorting to litigation. This device, often successful, saves parties the time and expenses associated with litigation in the courts. In arbitration, the parties choose an arbitrator who hears the case and makes a ruling. The process is similar to litigation, but is more informal and can be considerably less expensive. 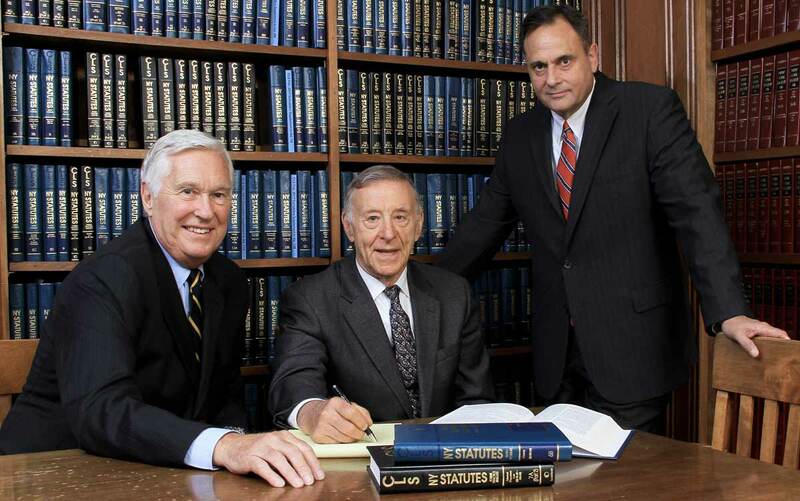 As a former New York State Supreme Court Justice from 1984 to 2002, Judge Beisner has vast experience in presiding over trials and in mediating settlements. 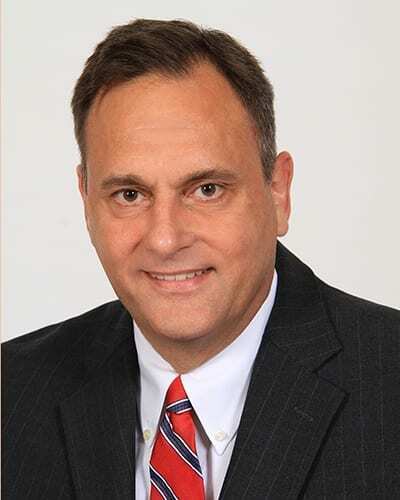 Judge Beisner joined the Firm as counsel in 2009. 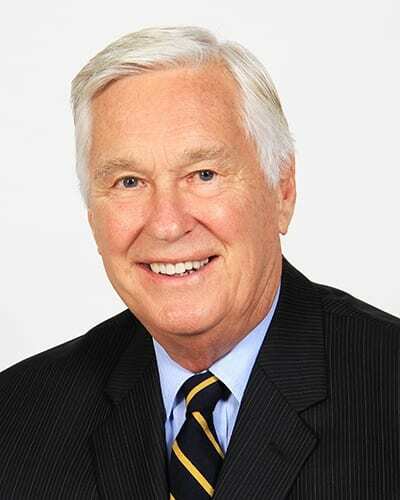 Prior to joining McCabe & Mack he was a New York State Supreme Court Justice, Ninth Judicial District from 1984 to 2002. He presided in civil and criminal terms in all the counties of the Ninth Judicial District plus Bronx, Queens and New York Counties. He has been associated with National Arbitration and Mediation (NAM) handling mediation and arbitrations since 2002. Judge Beisner was formerly designated a Judicial Hearing Officer for the NYS Unified Court System. Before going on the bench, Judge Beisner was in private practice from 1979 to 1983. He also held position of counsel to the Republican Leader of the New York State Assembly. 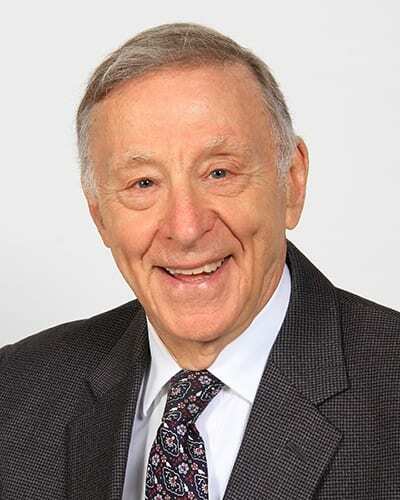 From 1973 to 1979 he was Assistant New York State Attorney General in the Poughkeepsie Office of Civil Litigation. From 1969 to 1973, he was an Assistant District Attorney in Queens County, New York. Judge Beisner is married with three daughters and five grandchildren.